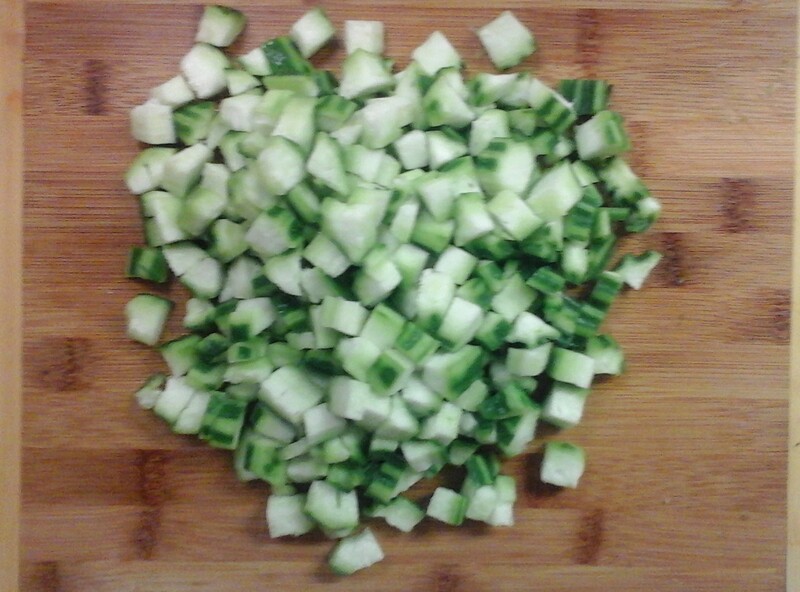 Peel the skin of ridge gourd and cut it into cubes. 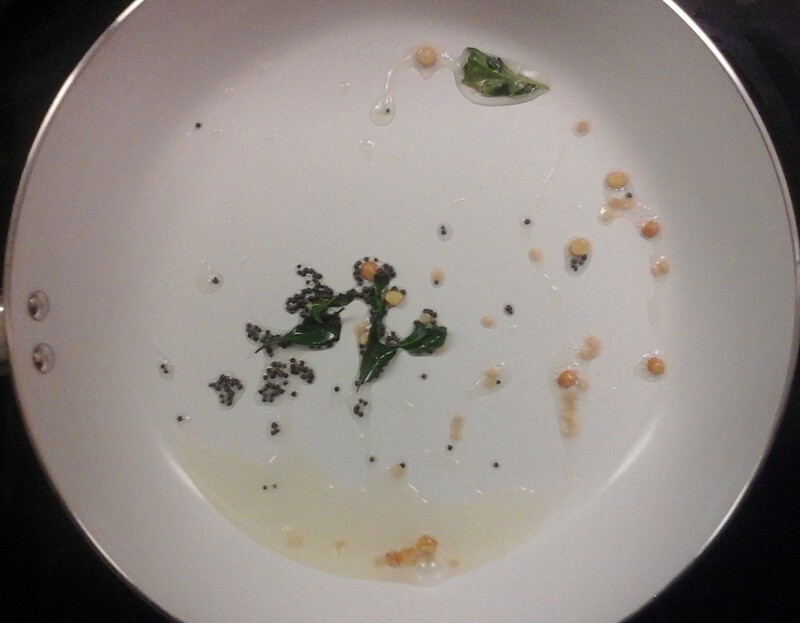 You can use the seeds if they are tender. 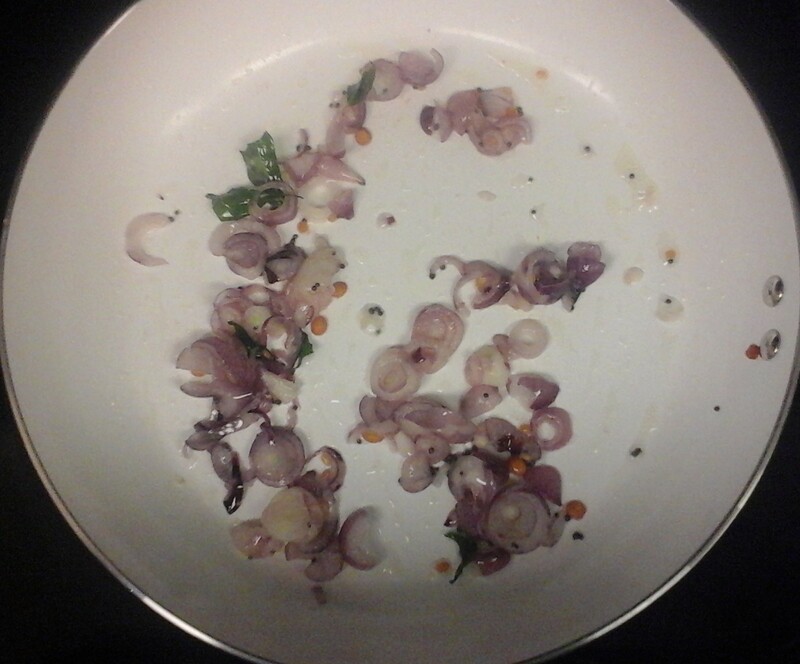 Heat oil in a pan, add in mustard, split urad dhal,channa dhal and curry leaves and let them sizzle. 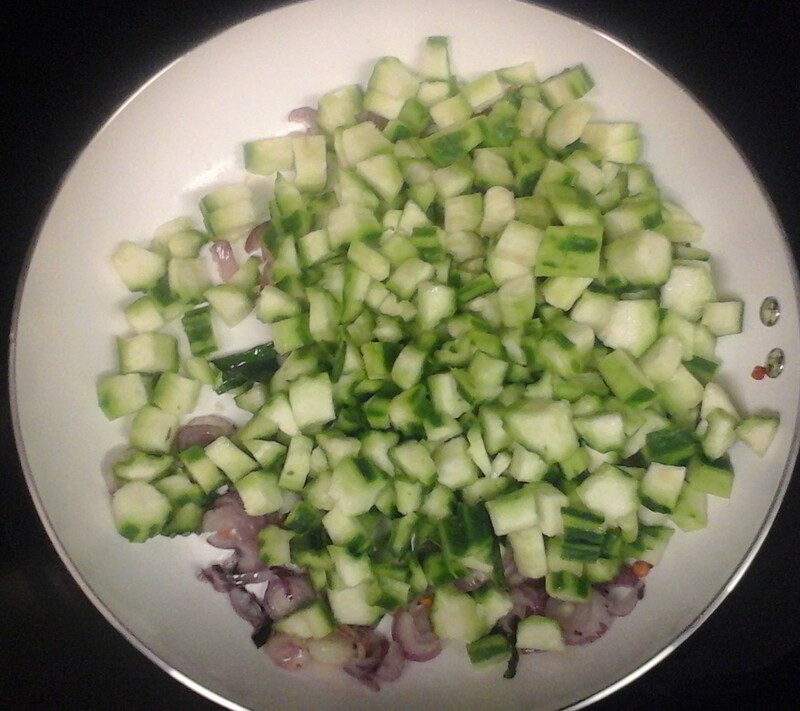 Add in shallots and saute for a min. 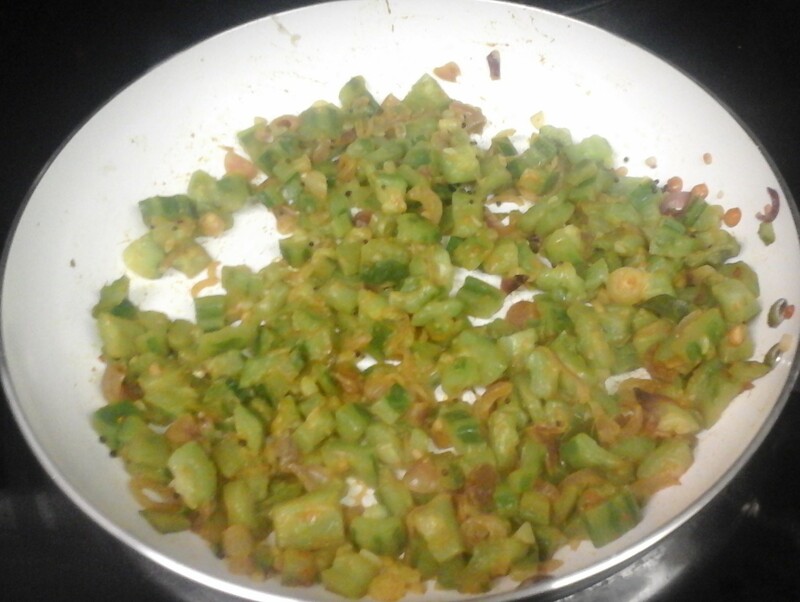 Add in chopped ridge gourd and toss well. 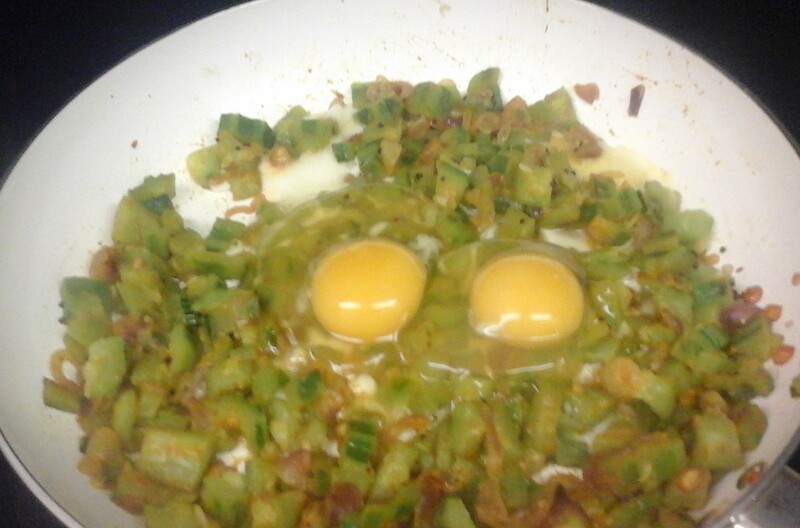 Cook covered on low flame for 6 to 8 minutes.Peerkangai will ooze out water, so dont add any water while cooking. 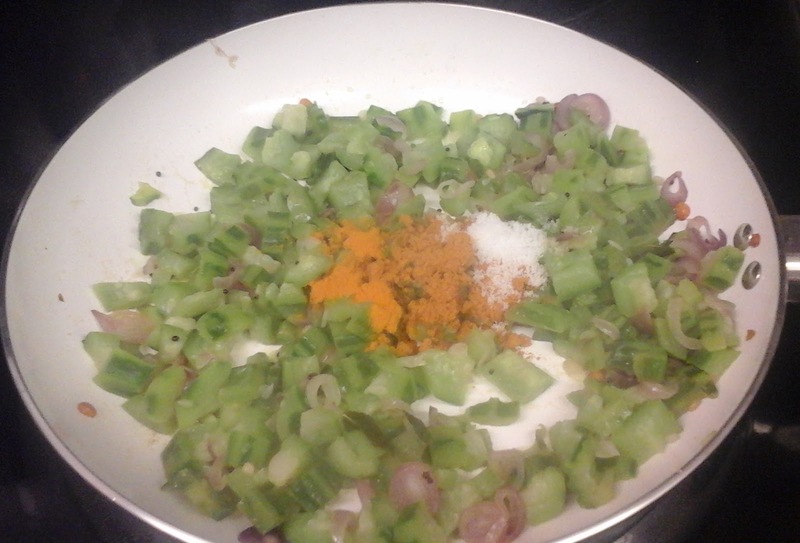 Add in turmeric powder,sambar powder, salt and mix well. 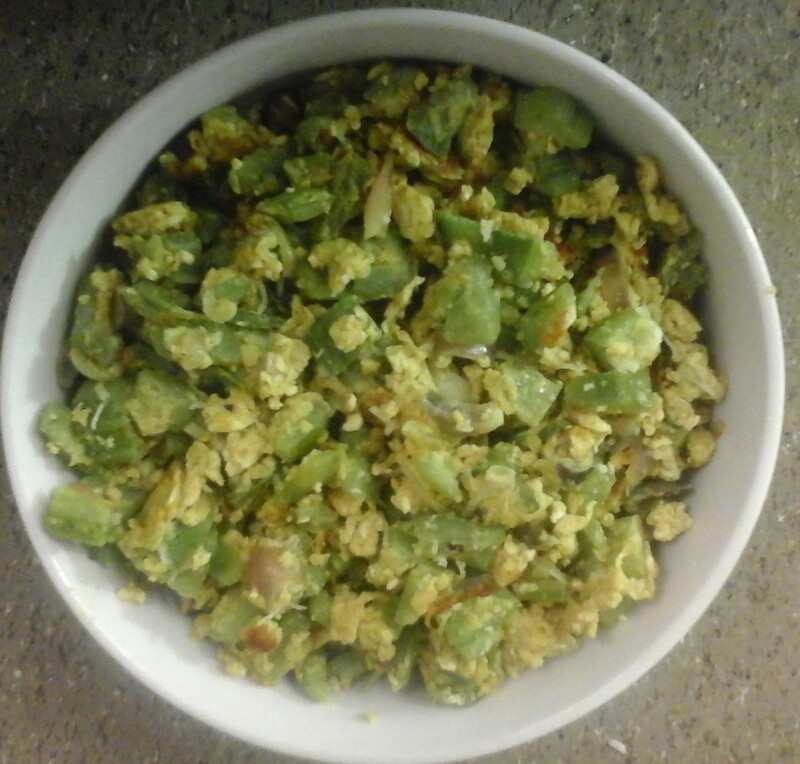 Now add in eggs and scramble it well. 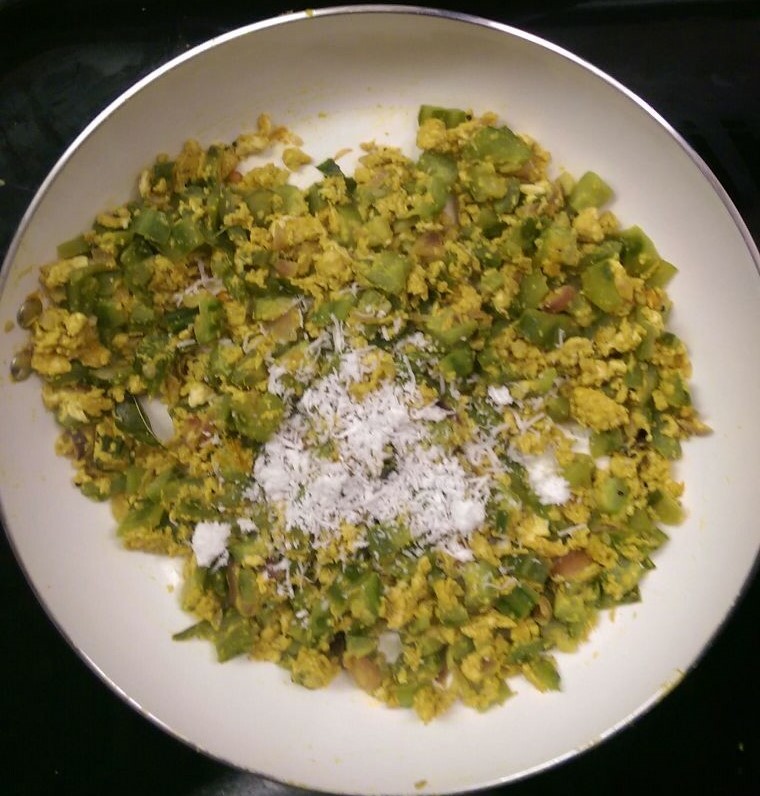 Add in grated coconut and mix well. 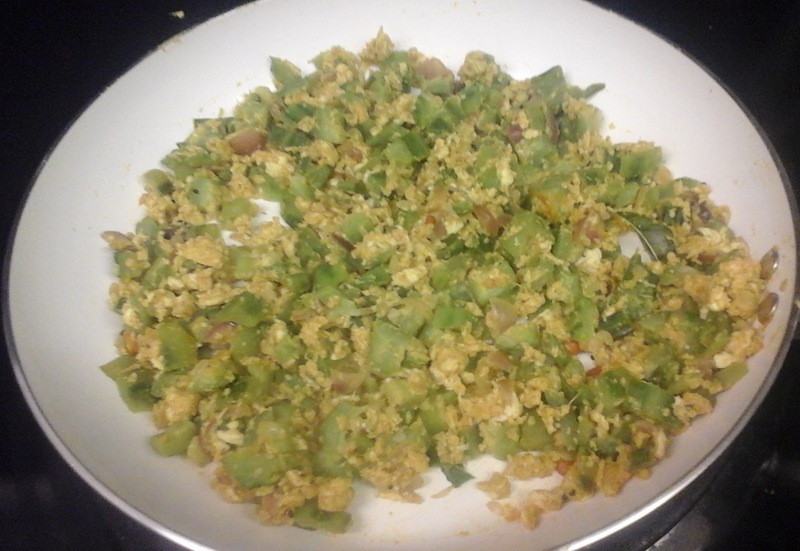 Serve this with rice or rotis.